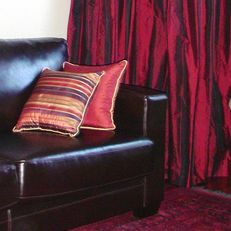 Just choose a fabric from our extensive range of the finest textiles around and we can guide you through the curtain making process to achieve the look and performance you want. 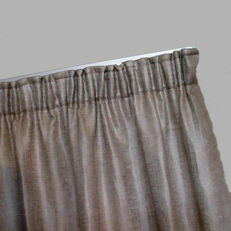 From a plain sheer to a blockout lined curtain we can manufacture and install for you. 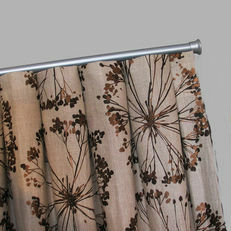 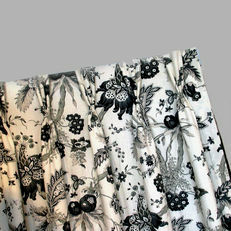 We can also supply the curtain rods / curtain rails if you need them!